We are a community of local independent businesses that demonstrates the degree to which businesses can build profitable enterprises while serving community needs and protecting the environment. When the voice of the independent business community grows larger, it becomes even more difficult to ignore. As such, we invite you to welcome a business you know and trust into our community. 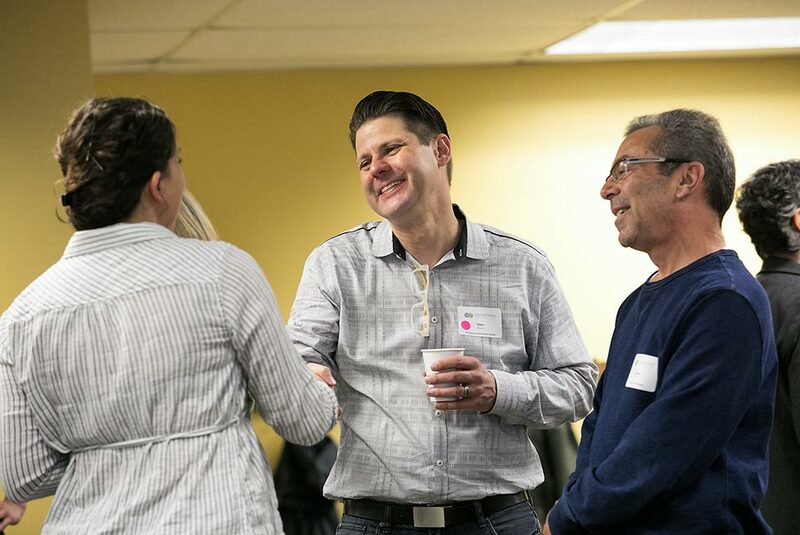 Members receive and create value by participating in programming, building a strong interconnected local business climate, and advancing the local impact economy. Receive business support, like resources, connections, and best practices.